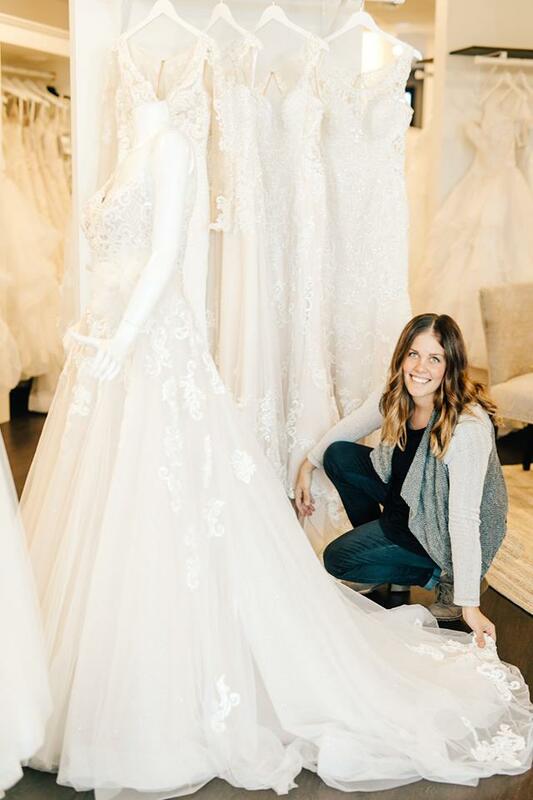 Keisha Hebrink, shop owner, chose the name from the two most influential ladies in her life. Finley is Keisha’s three year old daughter and Florence is after her mom, Cherilynn Florence. A name that is loaded with love and passion, Keisha hopes that all who visit the store will feel those same feelings as they plan their special occasion. 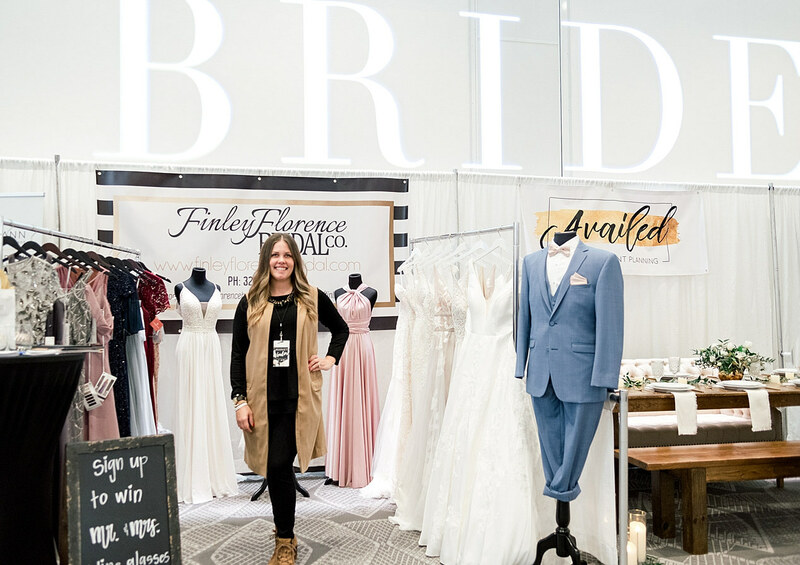 It is our mission at FinleyFlorence BRIDAL to provide our clients with the highest grade of customer service. 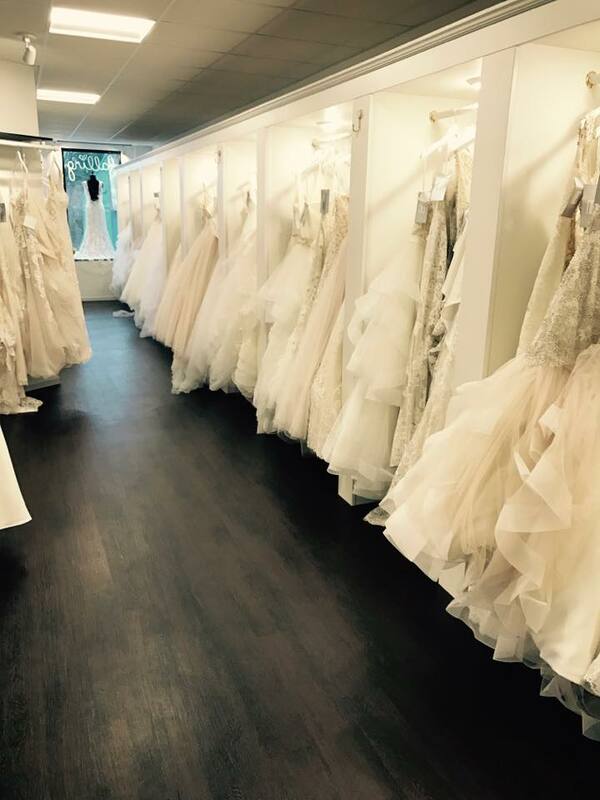 From the moment you walk in the door, to choosing the gown of your dreams, our team will guide you through this exciting time in your life. 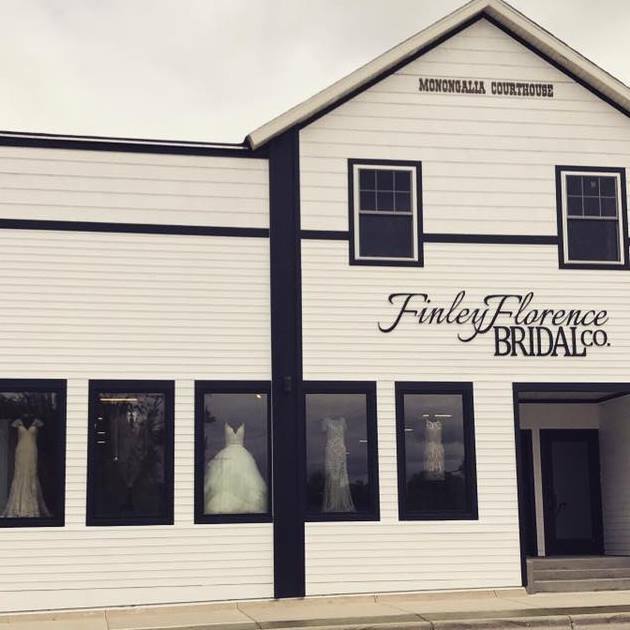 Finley Florence BRIDAL is a committed retailer and we want each of our clients to leave the store with the best experience and their favorite dress in hand. 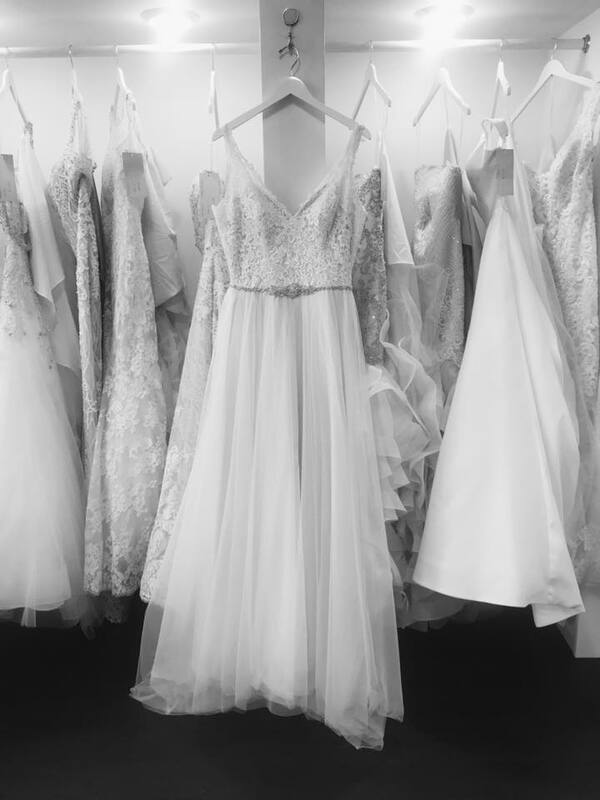 We offer some of the best designer gowns in store as well as upcoming trends before they hit the retail market. 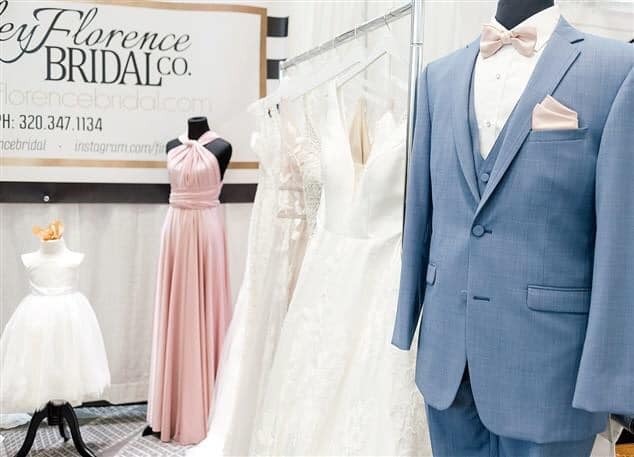 Along with bridal gowns and accessories you can purchase bridesmaid and flower girl dresses, mother of the bride and special occasion dresses. We also offer tux rental and accessories for men.